The Women's Sunnfjord Jacket from Jack Wolfskin is a lightweight insulated jacket that is ideal for cold days in the outdoors. 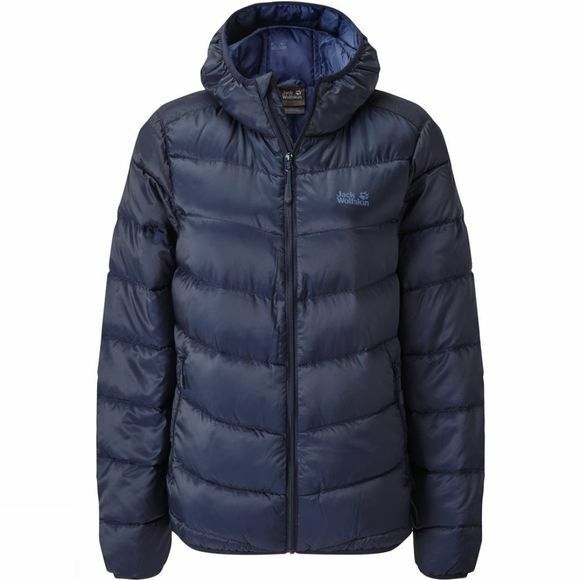 It boasts high quality down insulation to trap air and keep you cosy, the hood is insulated too and the pockets are great for warming up chilly hands. The stretch binding at the hood, hem and cuffs of the jacket ensure a perfect, draft-free fit without having to make any fiddly adjustments while on the move. 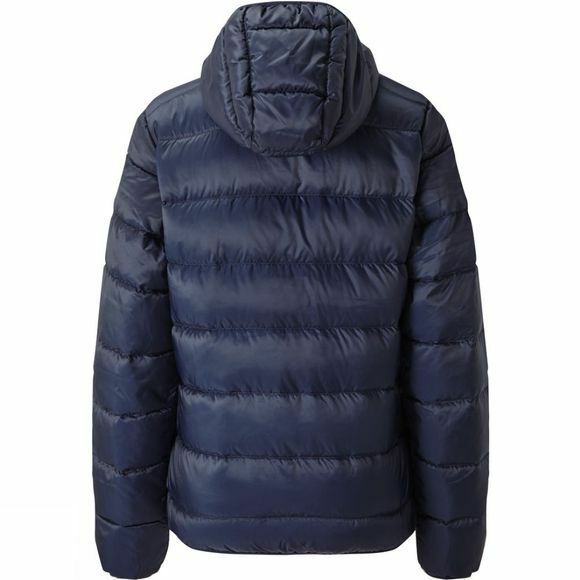 The outer fabric of the jacket has been treated with a durable water repellent finish to help protect the down insulation from damp conditions.